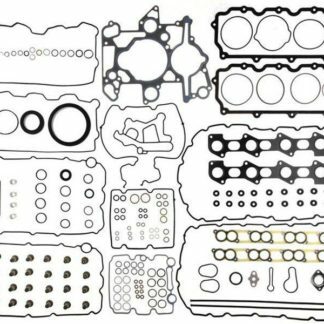 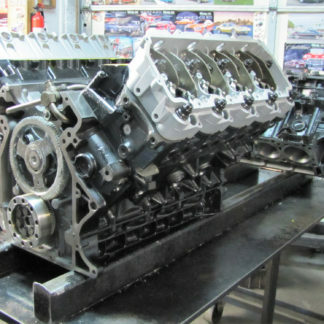 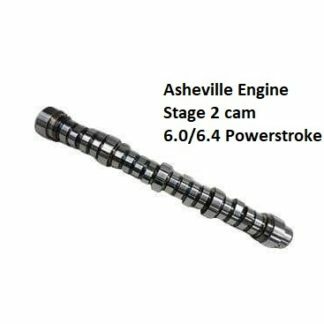 Stage 2 Camshaft - 6.0/6.4 Powerstroke - Free shipping - No core needed - Asheville Engine, Inc. 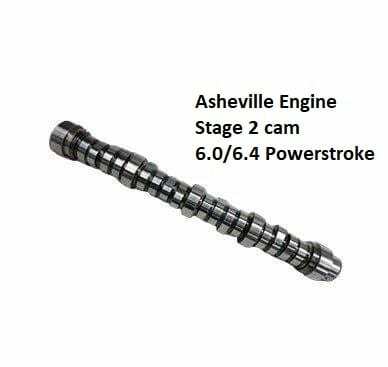 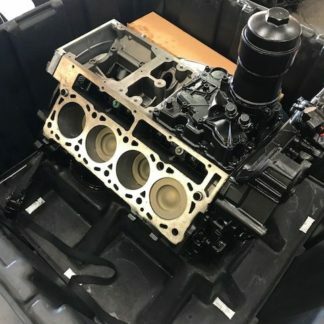 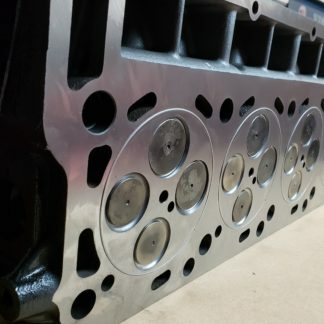 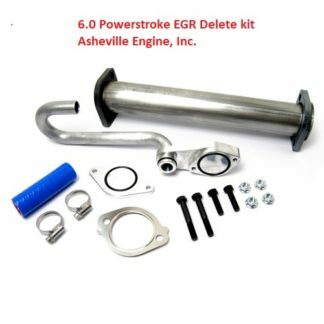 Brand new Asheville Engine custom ground camshaft adds 40+ horsepower to a 6.0 and even more to a 6.4 Powerstroke, it lowers EGT’s, spools the turbo quicker, gives you better performance thru out the power curve and can increase fuel efficiency. 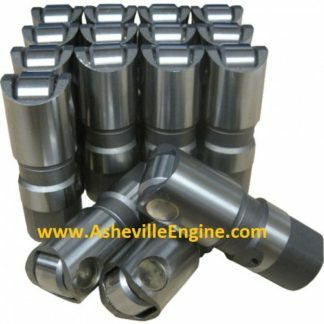 This price includes shipping to anywhere in the continental U.S.